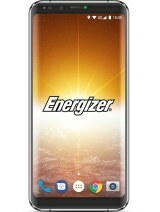 Energizer Power Max P16K Pro Price, Specs, Features and Review. 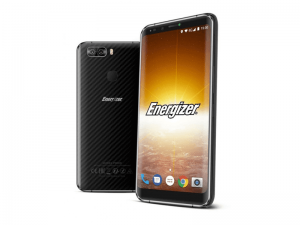 Energizer Power Max P16K Pro just as the power Max attached to the name reads is a smartphone with a massive battery capacity. This phone does not only had a massive inbuilt battery but a large inbuilt storage and huge RAM on board. The phone also has a fingerprint scanner and a large screen of 5.99 powered by Android 8.0 Oreo. Key Features of Energizer Power Max P16K Pro. The Energizer Power Max P16K Pro is bezel-less on the display with a resolution of 2160 x 1080 Pixels under 5.99 inches IPS, LCD capacitive touchscreen. This smartphone is built with both metal and glass as the screen is covered with a curved glass while the panel is where the metal is fixed. You can buy this device in Black color only. The Energizer Power Max P16k Pro has three cameras set up. There are 13 Megapixels + 5 on the back with dual LED flash, Autofocus, Continuous shooting, Digital zoom, Exposure compensation, Face detection, Geotagging, and HDR. The Front camera has 8 Megapixels and the inbuilt storage is 128GB which is large to accommodate your files, music, videos, and data no wonder the phone does not support an SD card. The Energizer Power Max P16k Pro has a processor of Mediatek MT6757CD Helio P25 with 8 core running at 2.5GHz and 1.4GHz. The 6GB of RAM will help the phone to give fast and responsive performance while the ARM Mali-T880MP2 will take charge of the graphics. It has an operating system of Android 8.0 Oreo with a battery capacity of 16000mAh with fast charging technology. This juicer will last up to 2 months on standby time. 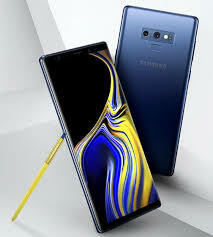 You get a rear-mounted fingerprint scanner and 4G network support plus Wi-Fi and Type-C 1.0 Reversible Connector with Charging and Mass Storage. Price of Energizer Power Max P16k Pro. The Energizer Power Max P16k Pro will sell at a price of $430. In Nigeria, the phone will cost around 150,000 Naira depending on your location in the country. Screen size: 5.99 inches FHD+. Screen Resolution: 2160 x 1080 Pixels . Screen Resolution Density: 403 ppi . Rear: 13M 5MP 2160p@30fps, 1080P@30fps. 3G WCDMA: Yes, 900 / 2100. 4G LTE: Yes, 1(2100), 3(1800), 7(2600), 8(900), 20(800), 28(700), 38(2600), 40(2300) MHz. USB port: Yes, USB Type-C 1.0 Reversible Connector with Charging and Mass Storage. 4G LTE: Yes, LTE Cat-6 300 Mbps. Music Player: Yes, WAV, OGG, MP3, AAC+, WMA, AAC, AMR, MIDI, FLAC. Video player: Yes, 3GP, H.264, H.263, MKV, FLV, MP4, DivX, AVI, xVID, WMV. Capacity: 16,000mAh Li-Ion Battery (Non Removable). Music play Time: Up to 104.2 Hours. 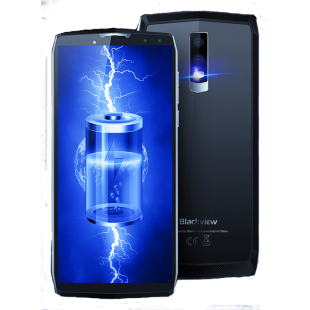 Blackview P10000 Pro Price, Specs, Features and Review. 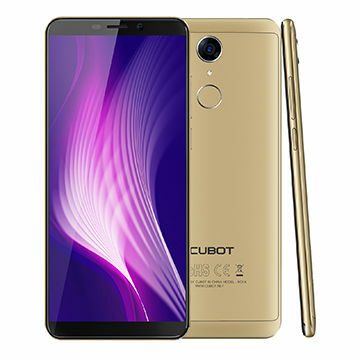 Cubot Nova Price, Specs, Features and Review. 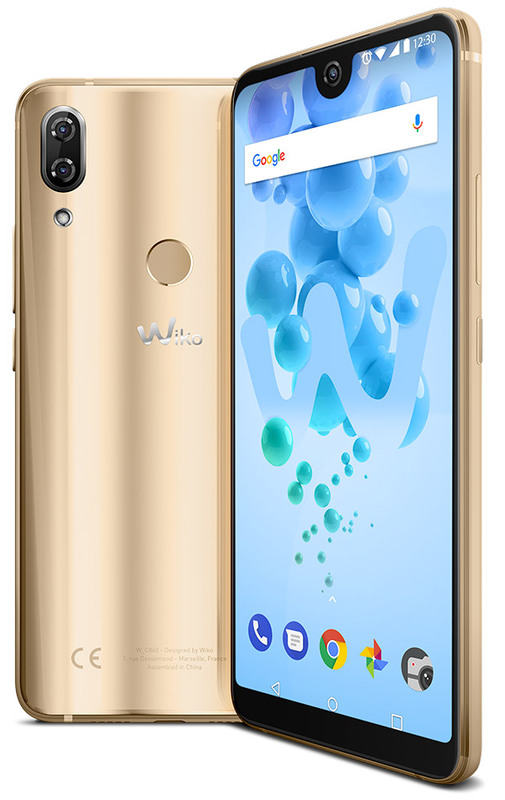 Wiko View 2 Pro Price, Specs, Features and Review.